This post is brought to you by Myles Borins who is a @nodejs ctc member / developer advocate for @googlecloud. 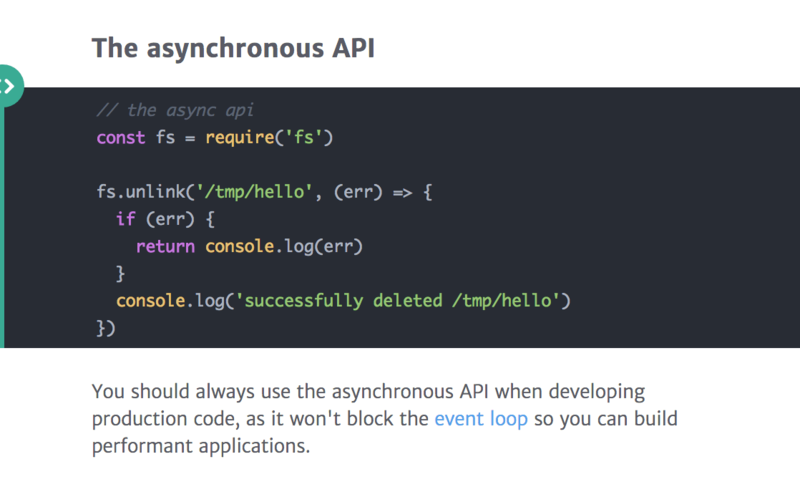 Now with that background, let’s dive into the “why” of the delay around Node.js 8.0.0. Why? The short version: We want to give ourselves the option to ship the Node.js 8.x release line with the TurboFan + Ignition pipeline, which will become the default in V8 5.9. This would allow our next LTS release line to run on a more modern compiler + jit pipeline, making backporting easier and giving us a longer support contract from the V8 team. In this article, we'll take a look at the File System core module, File Streams and some fs module alternatives. In this new Mastering the Node.js Core Modules series you can learn what hidden/barely known features the core modules have, and how you can use them. We will also mention modules that extend their behaviors and are great additions to your daily development flow. Meet the 99.9% weight loss plan for desktop apps built with web technologies. So, each Electron app essentially carries an operating system with it. The “Hello World” app for Electron weighs 115 MB. For small apps, there would be another way. Instead of bundling the web runtime with each app, they could use the system-provided web runtime instead. 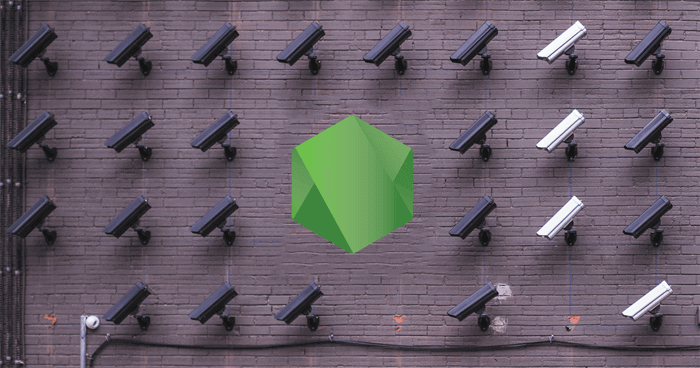 The Node.js Foundation recently sat down with co-founder and CEO of Snyk, Guy Podjarny, to talk to him a bit more about Snyk, creating better security for the larger Node.js package ecosystem, and why Snyk joined the Foundation. Q: Why is security in the package ecosystem so important? A: The transformation npm and other package managers are bringing to the world of development is both amazing and complicated. Two days of hands-on training to master microservices with Node.js in San Francisco, CA - held by the co-founder and CTO of RisingStack, Peter Marton. In the previous Node.js Weekly Update we read about Node + Robotics, a detailed Debugging Tool Collection, making RESTful Web Services, and so on..